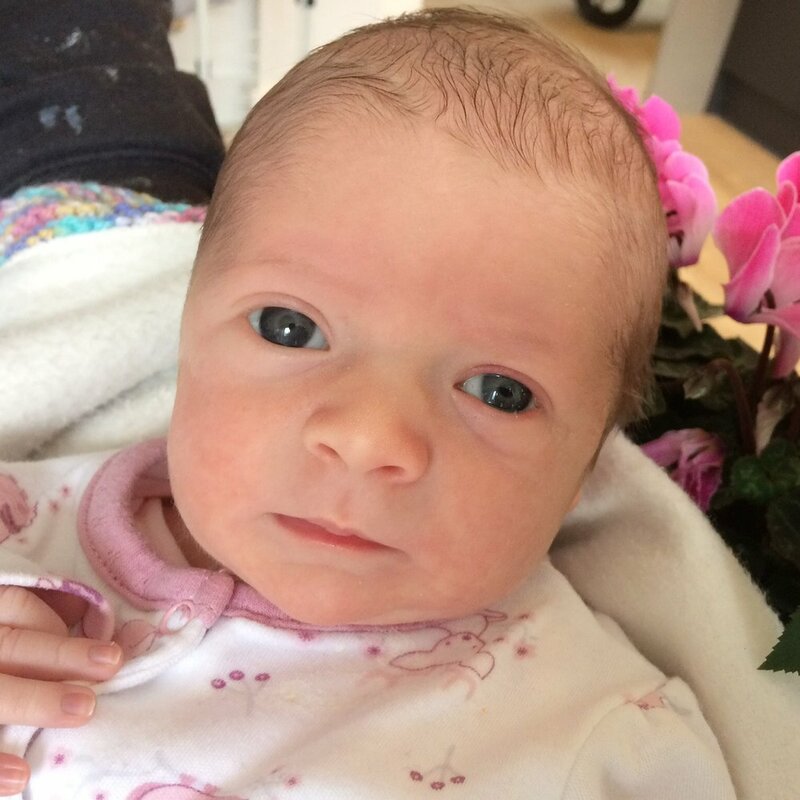 We’d like you to meet the newest arrival to our team at Barclay + Phillips - baby Matilda Rose! Nick Birch and his wife Sarah welcomed their first daughter on November 5th, and their three boys love being big brothers! Congratulations to the Birch family!